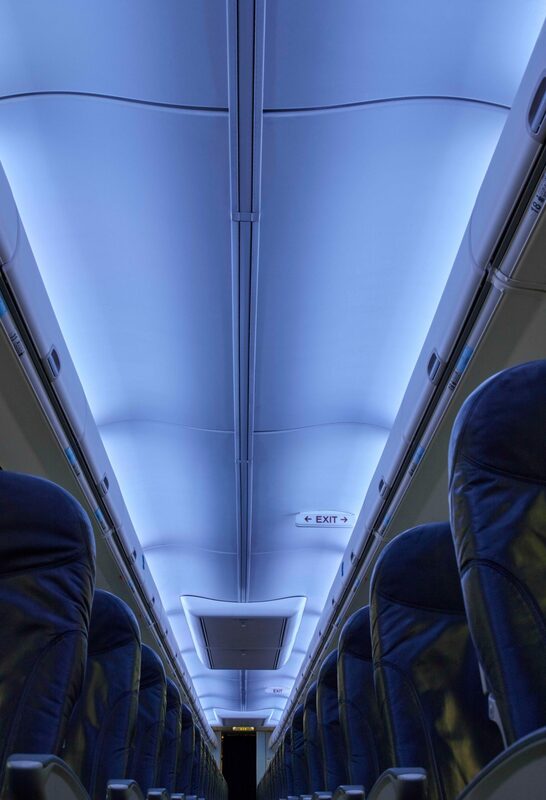 NYC street photographer Aaron Rose once famously remarked that: “In the right light, at the right time, everything is extraordinary.” And as far as Nigel Duncan, CEO of pioneering cabin lighting provider STG Aerospace is concerned, that goes double for aircraft cabin interiors. 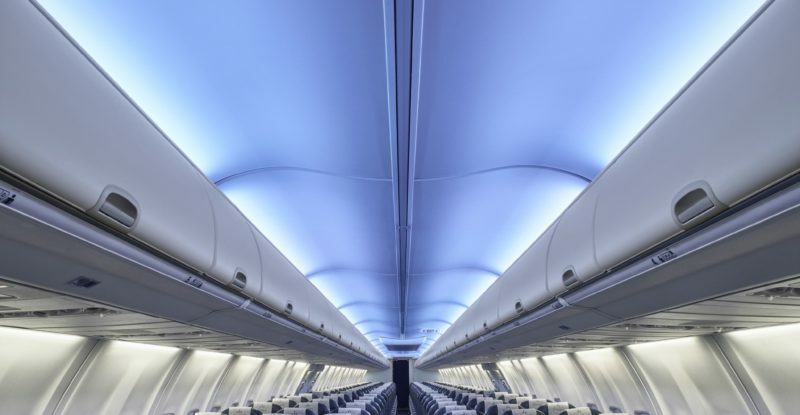 For although LED lighting solutions are definitely having a moment right now with Panasonic Avionics looking to bring some of its parent company’s LED know-how into the cabin space and Boeing exploring ways to take its award-winning Sky Interior to the next level with mood-enhancing light projections on the ceilings, walls and bulkheads, Duncan insists that the key to really great interior mood lighting is, and always will be, simplicity. 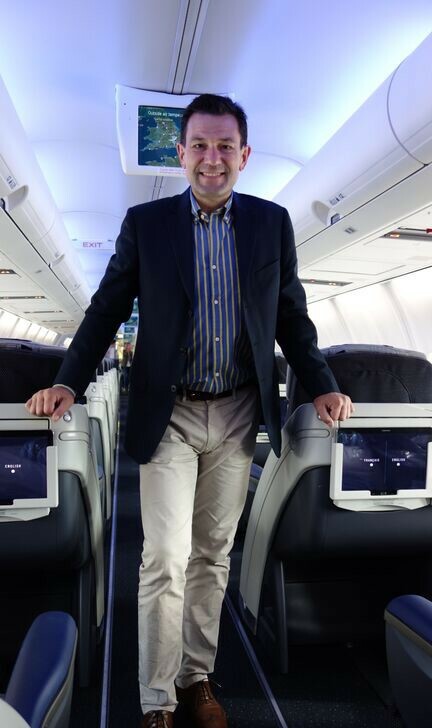 And having installed STG’s new liTeMood system – a plug-and-play, aftermarket cabin lighting solution – on eight airlines since coming on the market 18 months ago, Duncan clearly knows of what he speaks. “We did one of the very first installations of a lighting system in 2011 for Swiss Air, but at that time, we sat back and chose to watch that system operating in service. We wanted to get a lot of feedback about how it was actually being used, so we did not dive in with some of the other lighting companies and offer overly-complex systems after that. 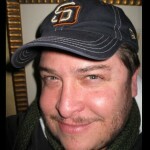 We decided we wanted to … see what the passengers and the airlines really wanted,” says Duncan. But just because a lighting system is simple to install and maintain doesn’t mean it can’t be breathtakingly beautiful to look at as well. In fact, Duncan even goes so far as to suggest that really great lighting can be its own form of inflight entertainment. What a relief. No purple.